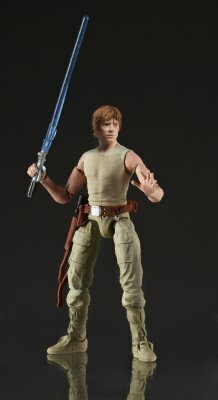 Hasbro revealed a few nice nuggets of plastic at this year's NYCC Preview Party. Aside from new iterations of Dagobah Luke and Yoda, we can expect Toryn Farr and a Snowtrooper Commander in the spring. 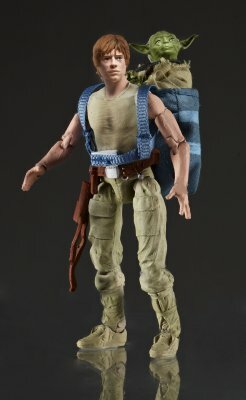 Check out the official images and official announcement after the jump! 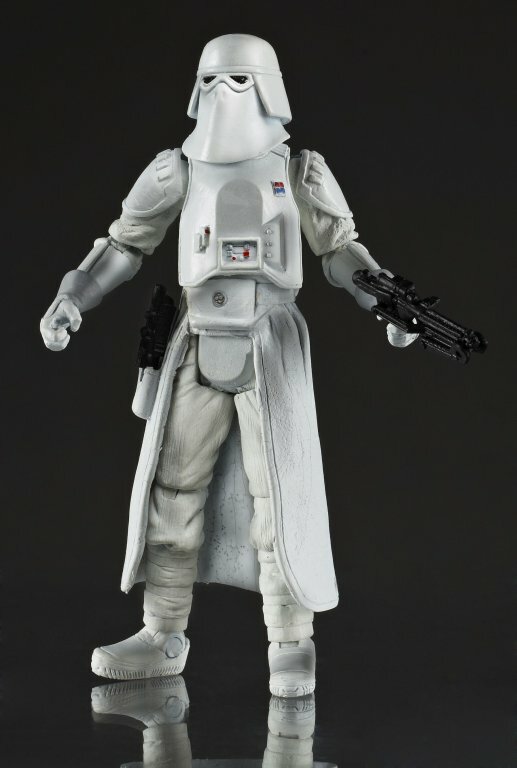 In 2013, Hasbro took collectible STAR WARS action figures to the next level with the introduction of the six-inch BLACK SERIES action figure line! 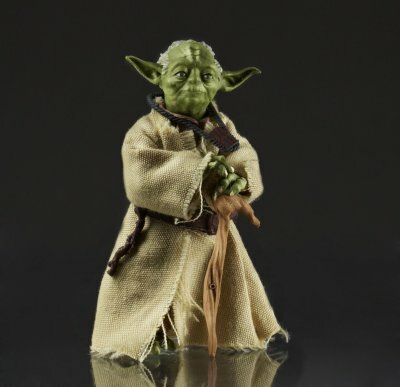 This exceptional collection of figures features incredibly accurate design and a high level of articulationof the greatest characters from the STAR WARS universe. 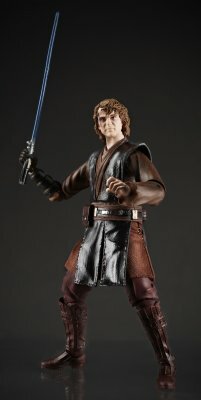 After the incredible success of the action figures revealed in 2013, we’re excited to reveal for the first time at HASBRO’S annual New York Comic Con party, Episode 3 ANAKIN SKYWALKER action figure! 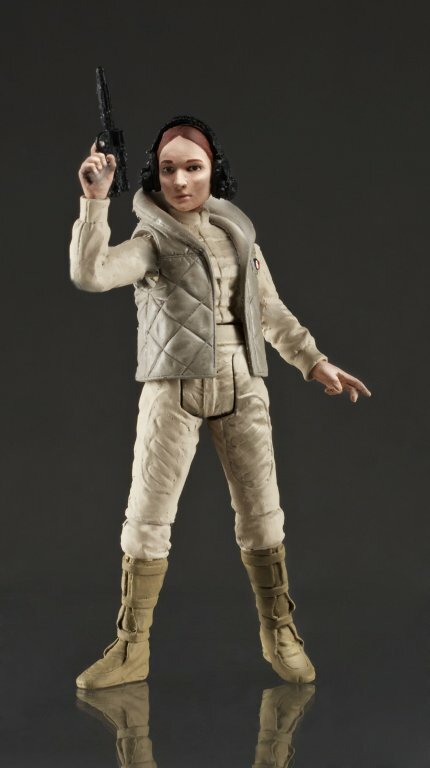 Complimenting the six-inch STAR WARS BLACK SERIES collection is the 3.75-inch BLACK SERIES figure assortment which features the exceptionally accurate detail and superb articulation customary to HASBRO’s action figures. 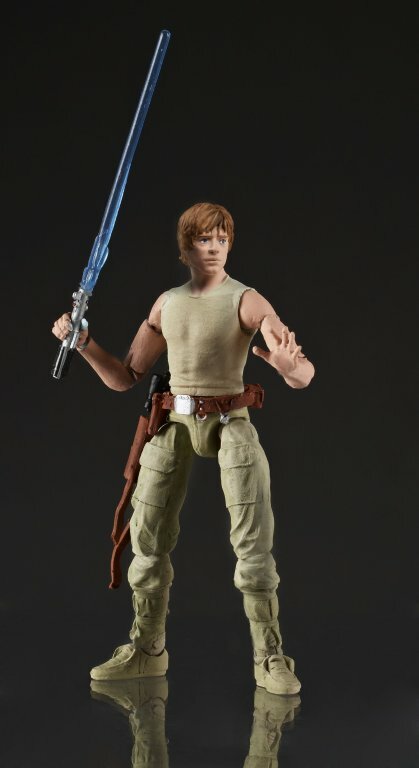 Being revealed and seen for the first time at HASBRO’S annual New York Comic Con party is Wave 2, consisting of the following figures: Episode 5 LUKE SKYWALKER, Episode 5 YODA, Episode 5 SNOWTROOPER COMMANDER, and Episode 5 TORYN FARR. Each sold separately.